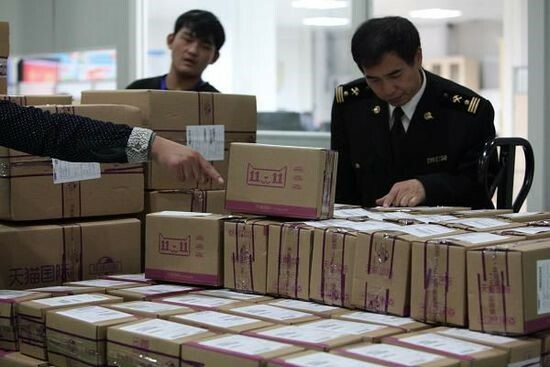 Shenzhen, China – Electronic cigarettes worth $150M were seized at the Shenzhen and Hong Kong Border Airport by Chinese Customs and Border Protection (CCB) Monday. The investigation, titled Operation Puff Not, uncovered 700,000 items including Liquid and hardware, even accessories for e-cig products have been seized without any prior notice. Wang Xia, the director of field operations in Shenzhen for the CCB, said the raid, which was conducted between March 29th and March 30th, ‘protected’ hundreds of customers from using dangerous e-cig devices instead of safer tobacco alternatives. $150M worth of electronic cigarettes were seized at the Shenzhen Border by the by Chinese Customs and Border Protection on March 29th. [The CCP’s] efforts come after Beijing decided that the use and export of electronic cigarettes is detrimental to the Chinese tobacco economy. Currently the Chinese government owns the entire tobacco industry, which has an estimated 300M smokers and has seen declining sales in recent years due to expanding e-cig use. 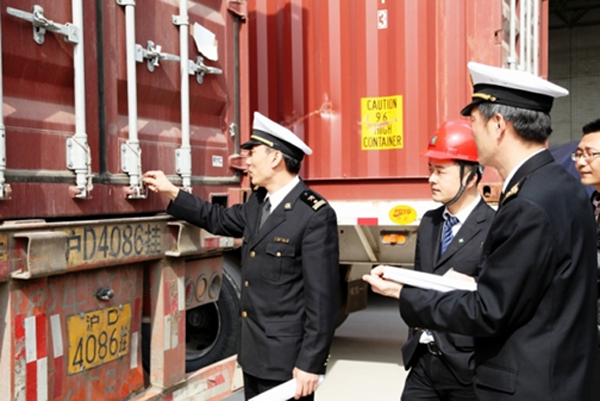 Chinese Customs Officers unload E-cig products. According to RRW, a larger March crackdown has uncovered an estimated $100 million worth of goods still in production that cannot be completed. The global e-cig market has reached unprecedented levels, with e-cigs now accounting for nearly 10 percent of all tobacco related purchases, an estimated $5 billion annually, according to the World Business Collective Advocacy Group. 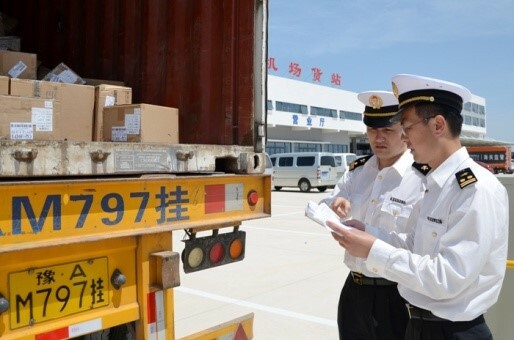 Beijing Officials are warning outside customers to be extra careful while purchasing stock and are keen on stopping all e-cig related shipments. This recent turn of events has caused havoc for all major e-cig manufacturers, who are now trying to shift all operations outside of China. An estimated 90% of all electronic cigarettes are made in China, which means that by shifting operations the cost to the end consumer will increase dramatically. 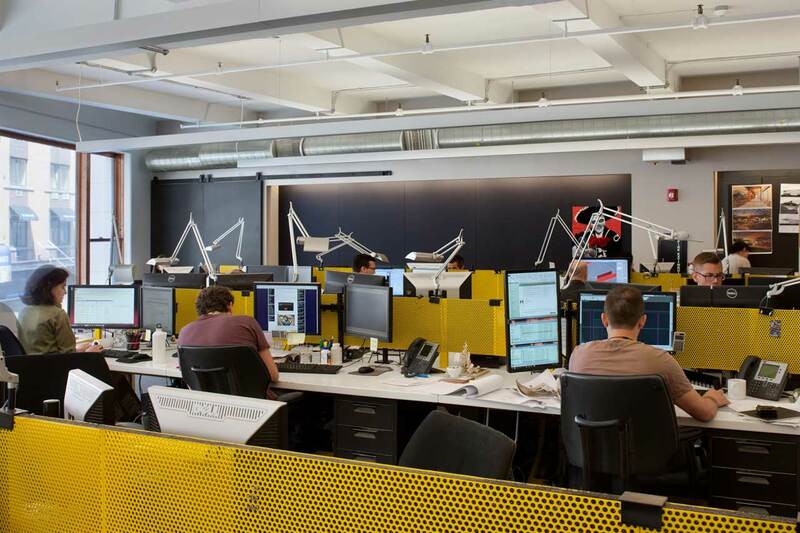 “It’s going to be incredibly difficult to shift operations, we are experiencing delays on orders and have refunded our customers deposits” said CEO Q Shah of Atom Vapes.